Alert! 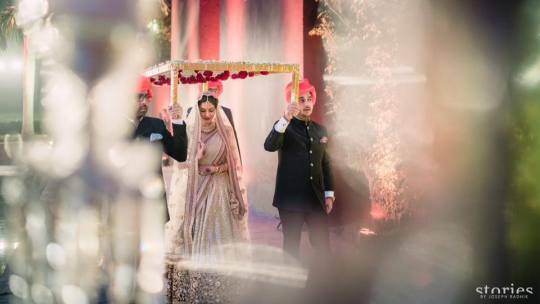 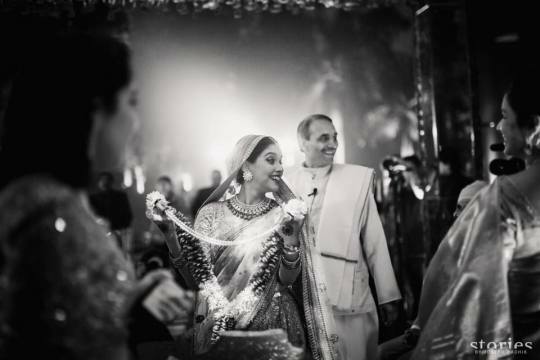 Inside pictures of Asin in her wedding finery! 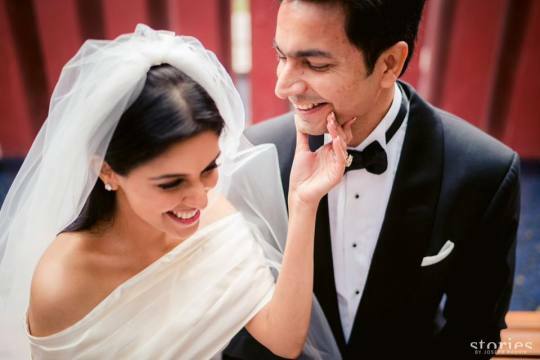 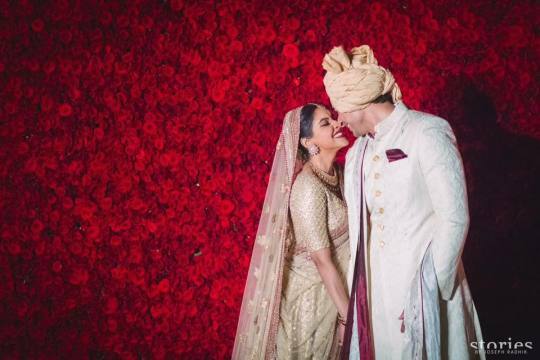 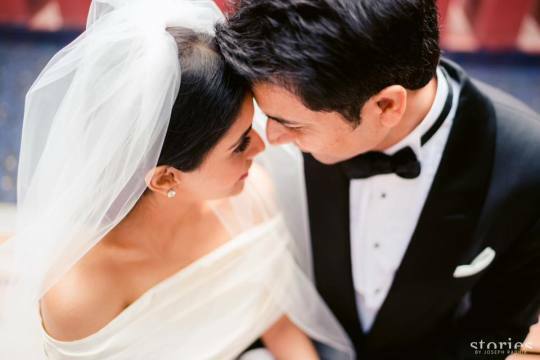 Asin recently married Rahul Sharma in ceremony away from the media glare. 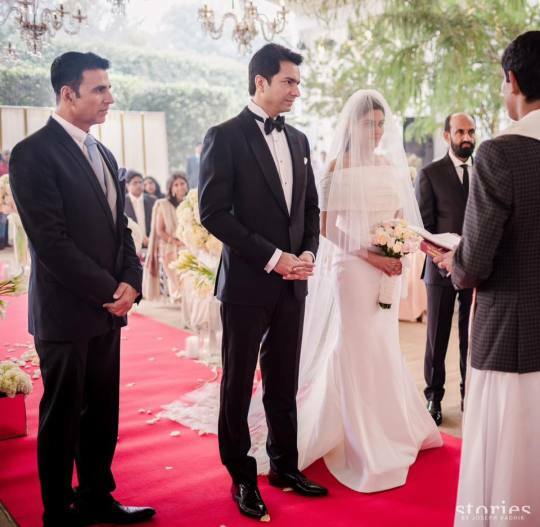 She had a Hindu as well as a Christian ceremony. 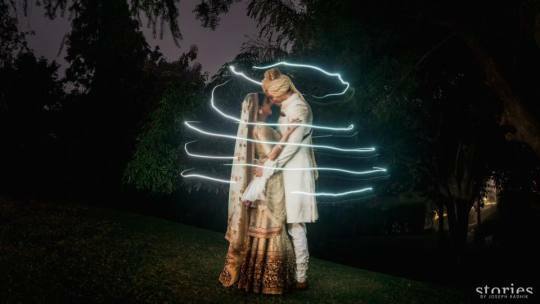 Her father publicly shared some mesmerizing pictures from the wedding on his Facebook. 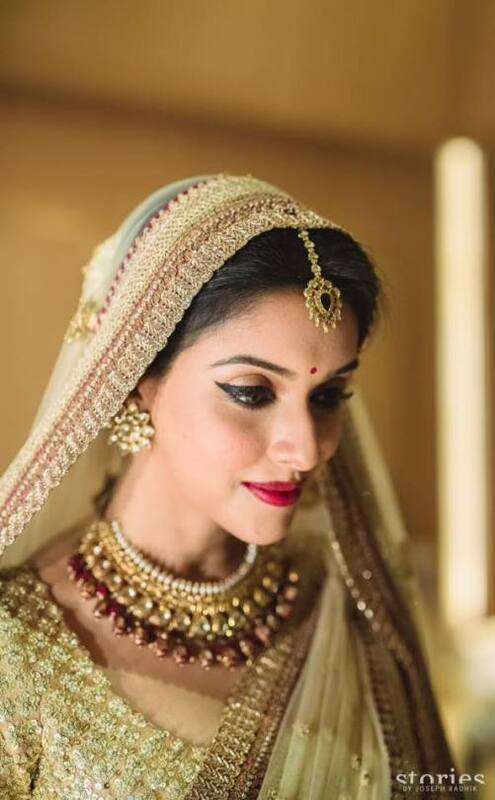 Here’s a sneak peek at Asin all her wedding finery!